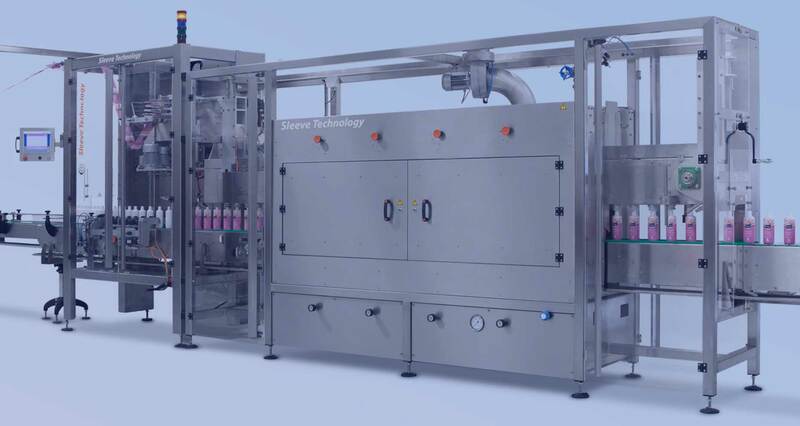 The Sleeve Technology Rotary Capsleever is an exceptional machine specially designed for sleeving caps. This machine made out of the highest quality materials is perfect for sleeving tamper evident (guaranty seals) automatically. The machine is equipped with a robot and inspection camera which picks and orientates the caps to make sure the perforation is located at the opening. Next to that, products are lifted to create underlap for an excellent shrink result. Being exceptionally reliable and fast makes the delivering of a continuous sleeve onto your products easy, day and night. The polished stainless steel housings and conveyors are hygienic and are designed for easy operation. All the high precision components of the machine are controlled with one easy-to-use touch-screen control panel which is the beating heart of the machine.